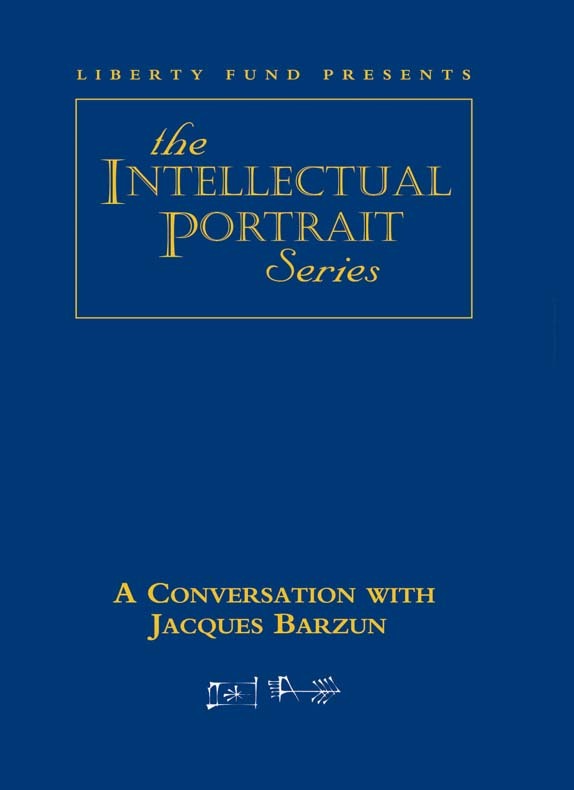 Jacques Barzun is one of our most distinguished cultural historians. Born in 1907 in France, he emigrated to America at a young age and attended Columbia University, remaining there, as a student and then as a teacher, for the rest of his academic career. He is one of the most influential writers on liberal education in America, and his books include The House of Intellect, Teacher in America, The American University, and The Modern Researcher. As a cultural historian, he has written widely, including his recently published From Dawn to Decadence: 500 Years of Western Cultural Life. A prize-winning bestseller, the work is destined to become a classic in its field. DVD. © 2001. 60 minutes.